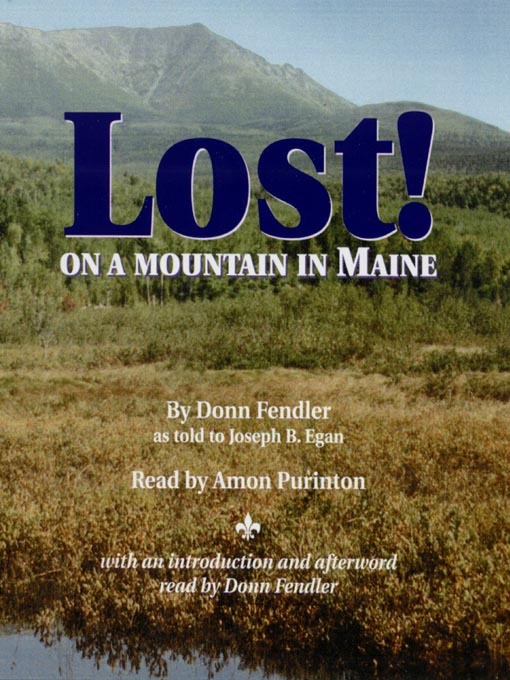 In 1939, 12 year old Donn Fendler was lost on Mount Katahdin and although 500 volunteers searched the mountain for days, he was given up for dead. But on the ninth day...he crawled out of the woods with only a few hours of life left in him. This is the riveting true story of those nine days spent alone, starving and battling the elements in Maine's wilderness. Includes afterword recorded by Donn Fendler.